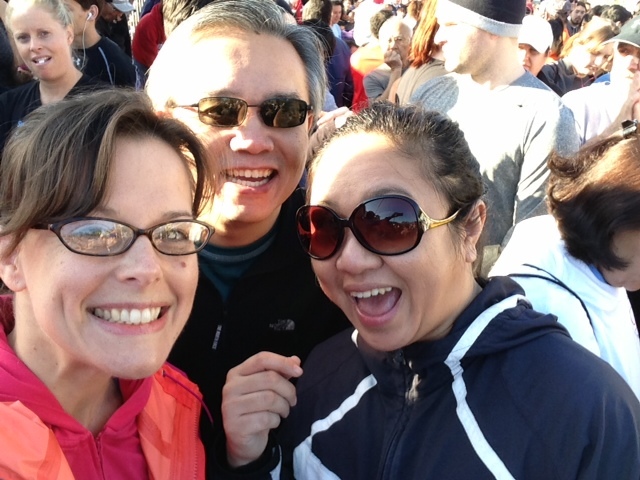 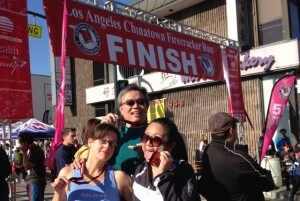 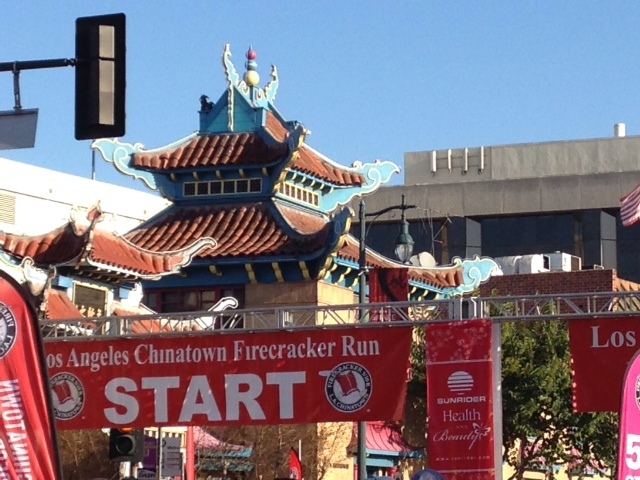 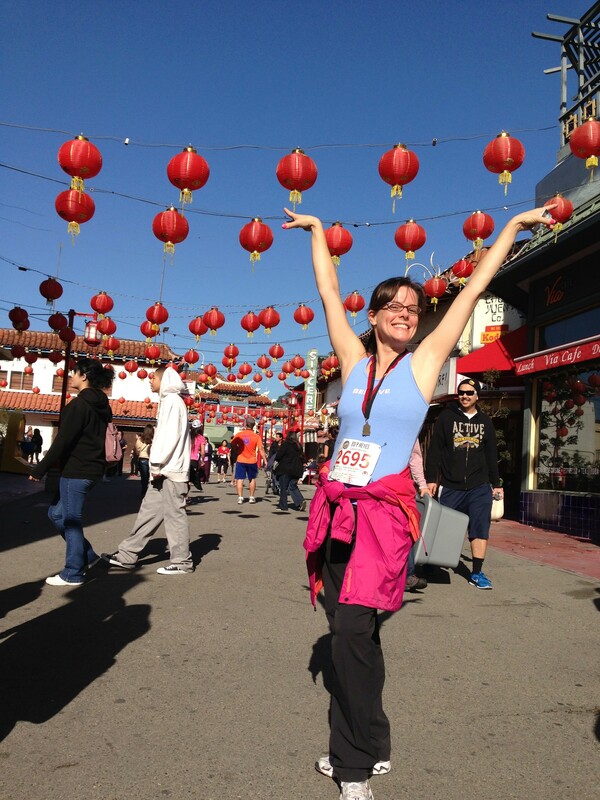 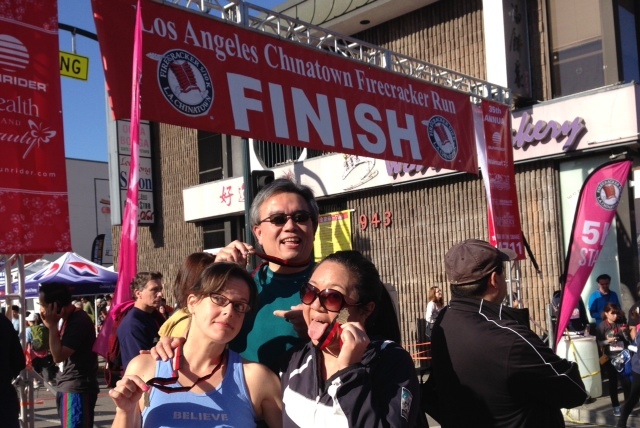 February 2013, I joined the Firecracker Run! 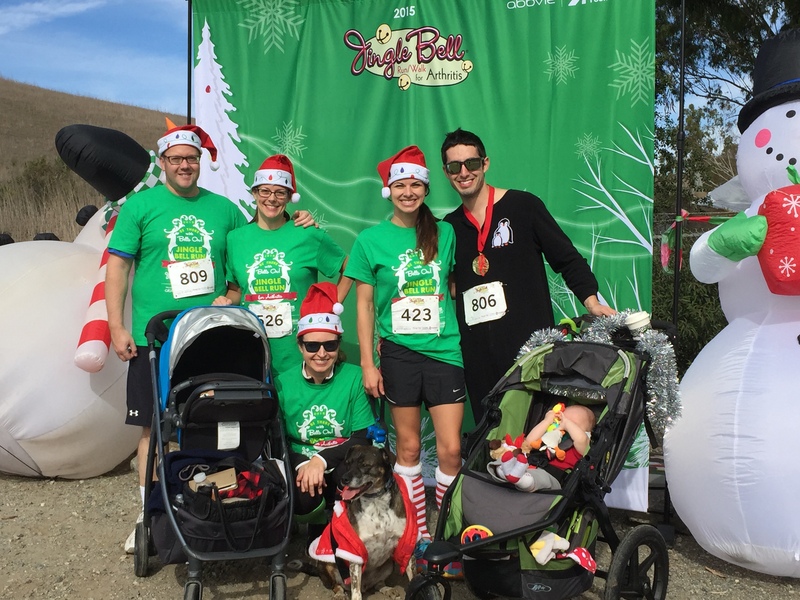 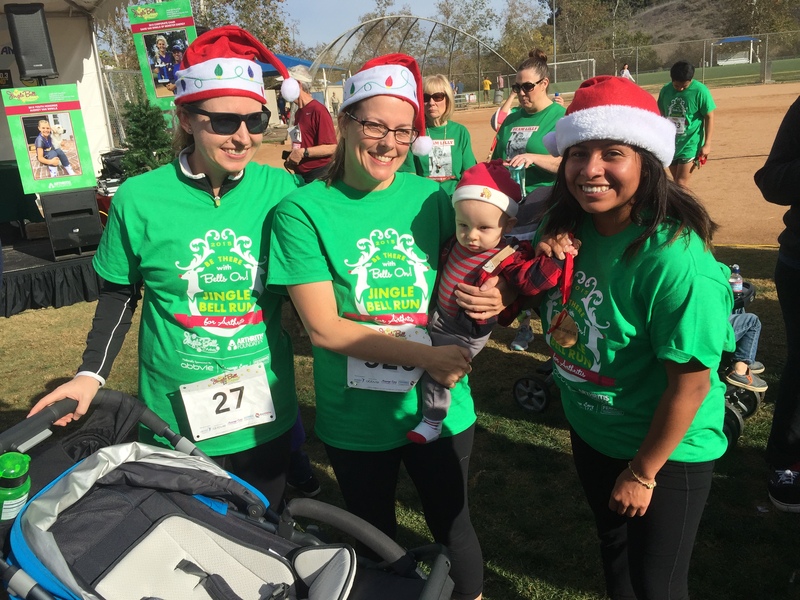 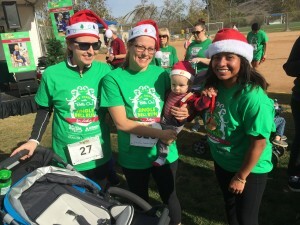 In December of 2015, I stepped up my game and formed the team Jingles to FUNCtion , we participated in the Arthritis Jingle Bell Run! 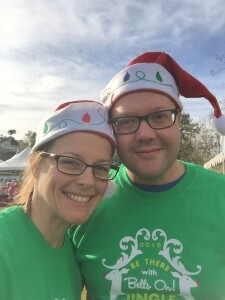 Together we raised over $500 and are planning on doing it again next year! 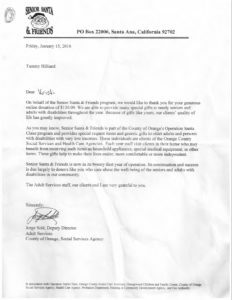 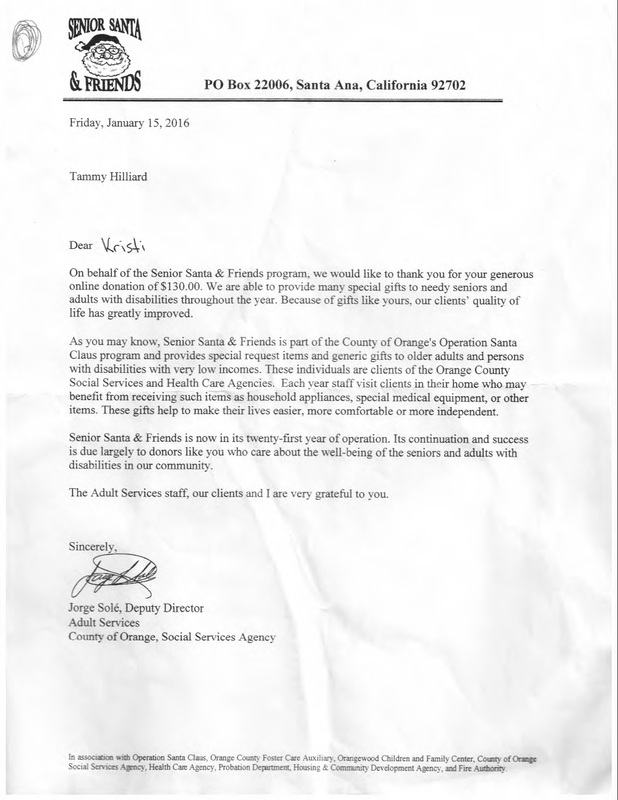 In collaboration with OTA program’s SOTA club at Santa Ana college, I assisted in the donation of funds to the Senior Santa program in 2016.